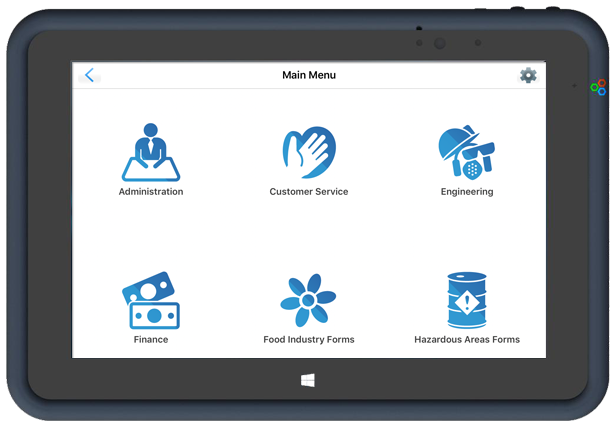 Aegex Technologies offers customisable, Windows-based mobile solutions for all personnel in multiple zones of hazardous locations. Our intrinsically safe devices are globally certified for industrial use in explosive atmospheres, bringing the power of IoT and cloud connectivity to hazardous industries. 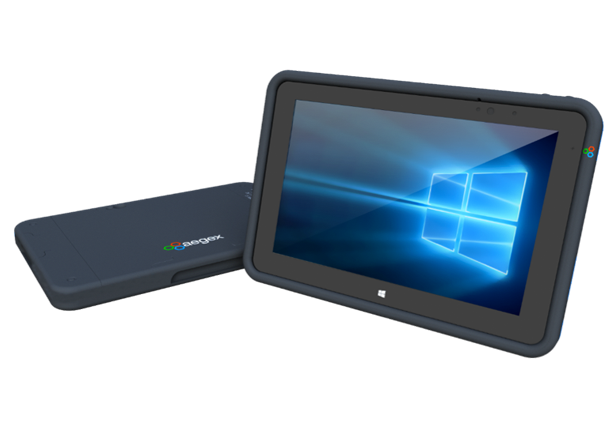 The Aegex Windows 10 Intrinsically Safe tablet is purpose-built for use in the most hazardous zones of explosive environments. Incapable of igniting a spark, this patents-pending industrial device allows for superior mobile communications on dangerous job sites where traditional devices cannot be used. 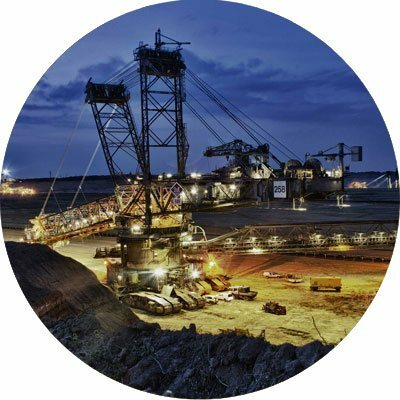 The Aegex Intrinsically Safe tablet is suitable for use in the aerospace industry, chemical manufacturing industry, mining industry and other industries where explosive environments are common. A range of Aegex Windows 10 Intrinsically Safe Tablet specific accessories are also available including, carry case, docking station, extra battery, passive stylus pen and more. 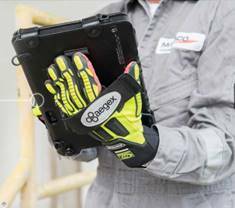 Atlanta, Ga. (July 18, 2016) – Aegex Technologies has appointed Rom-Control Pty Ltd in Australia as a volume distributor for its range of Aegex’s intrinsically safe Windows 10 tablets for hazardous industrial environments.